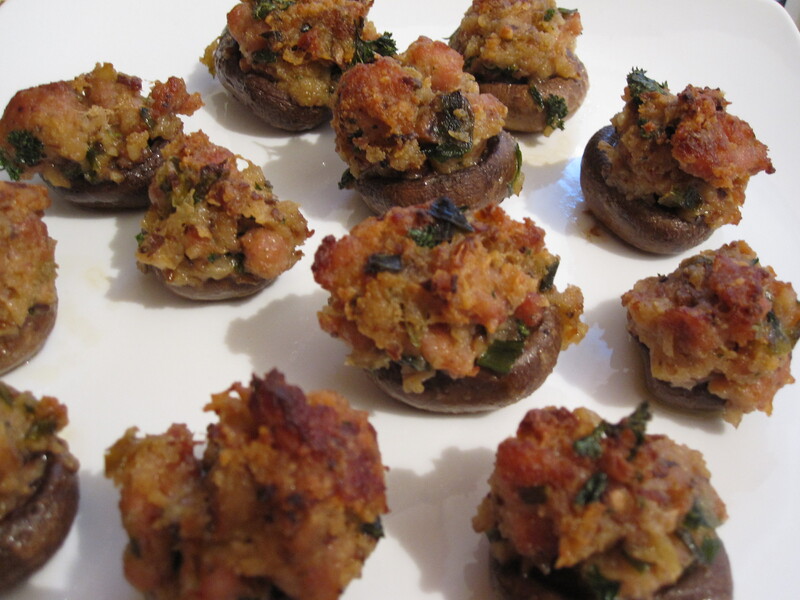 When we were in Phoenix for Thanksgiving, my sister made these stuffed mushrooms for an appetizer and I absolutely loved them. It was just a matter of time before I found the perfect occasion to make them myself. 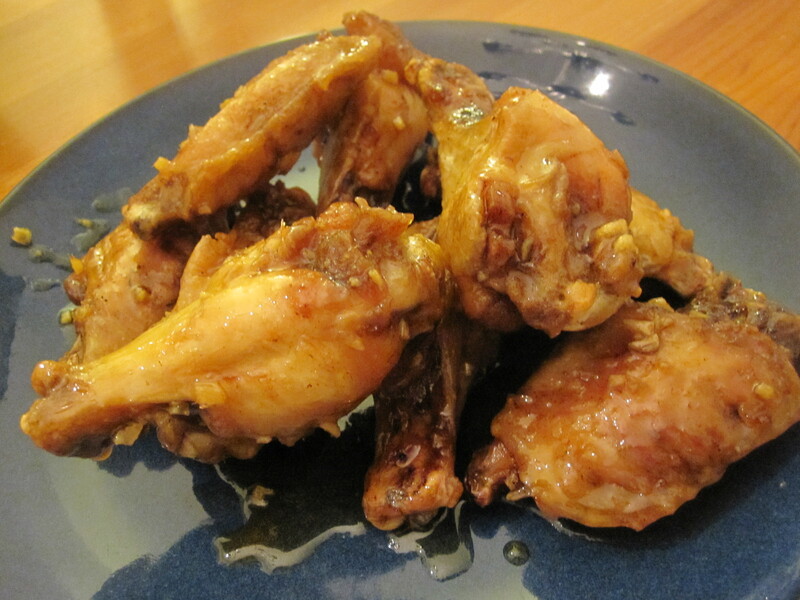 I decided to give it a go on Christmas day and served them as an appetizer. They’d also be a great side dish. I first ran into edamame hummus at Trader Joes, but I did not buy it. I left intrigued though and wondered if it was any good. A week or two later while I dined at Scion in DC I was able to try their version of edamame hummus. I was hooked. It was delicious and familiar enough (not a huge departure from the traditional chickpea version) and I wanted to take a stab at making it. I decided it would make good tailgating food with some cut up veggies and homemade pita chips and so I decided to go for it. I set forth in my research through various blogs and websites and it seemed there were two paths to go on: one oft-made version involving silken tofu and then countless other versions that essentially swapped edamame for chickpeas. Being that I don’t typically eat silken tofu and that I have a strong affinity for and familiarity with the traditional hummus flavors, I finally settled on the latter version from foodnetwork.com, which I changed slightly and doubled. 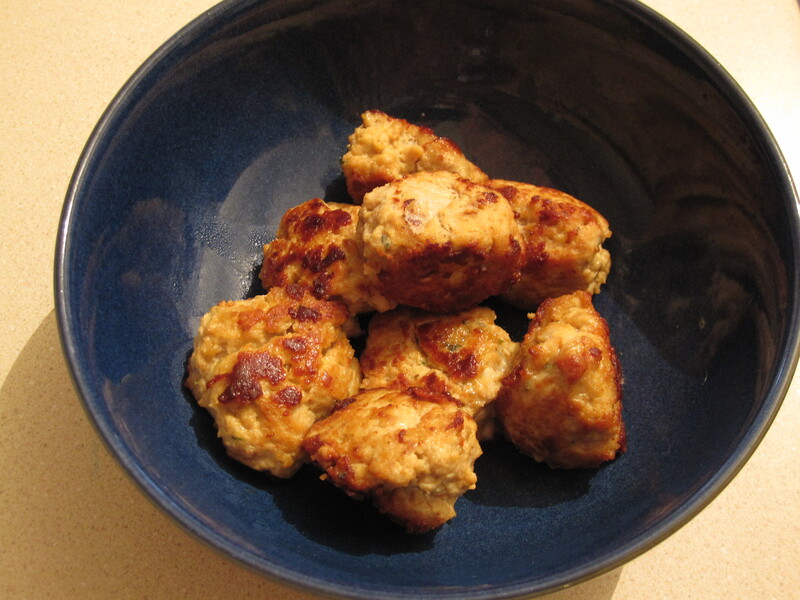 The recipe is relatively simple and a food processor or blender is a must. 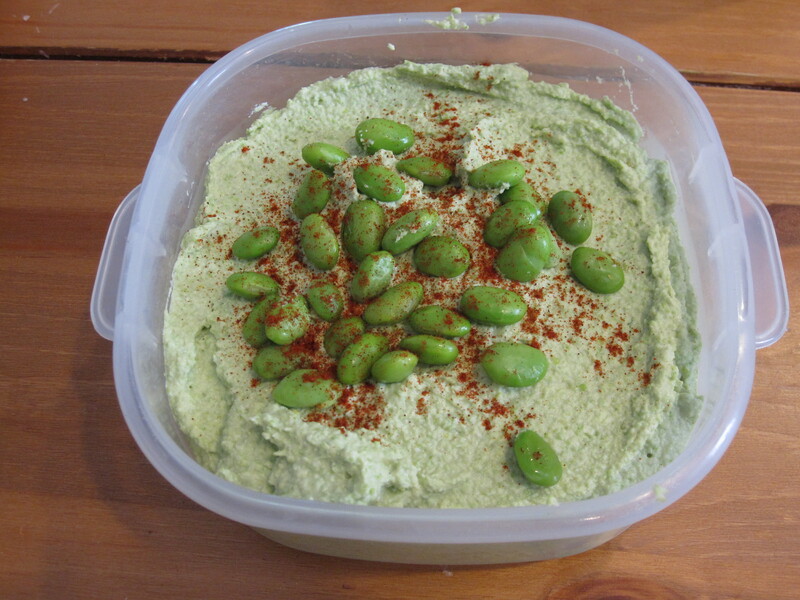 Essentially, all it takes are shelled edamame, tahini, lemon juice and zest, garlic, salt, cumin, coriander, and water. Throw all of those ingredients in the food processor and slowly drizzle in some olive oil and voila! It comes out a beautiful light green color and I dressed mine with a few extra beans and some paprika. I also made homemade pita chips- which are super easy to make and a true crowd pleaser. To make these, just cut up the pitas into chip size and place them on a baking sheet. I spray mine with extra virgin olive oil and sprinkle with salt and pepper (but you can add as many different spices as you like) and bake them for about 10 minutes at 350 degrees. I also served the hummus with cut up veggies, including broccoli, peppers, cucumbers, celery, and carrots, which were all great with the hummus. This dish was fun and unique enough were people seemed excited to try it. I hope you like it!